Preservatives are put into our foods to prevent spoiling and to extend shelf life. The process of food decay can be easily demonstrated by placing a piece of ripe fruit, an apple for example, on the countertop and watching what happens. The browning and rotting of the apple is the result of two different processes. The first is a process known as oxidation. This is simply a natural chemical reaction which takes place when organic material, in this case the apple, in exposed to oxygen. The second process causing the apple to decay is carried out by micro-organisms. Bacteria on the apple begin to “eat” the apple. 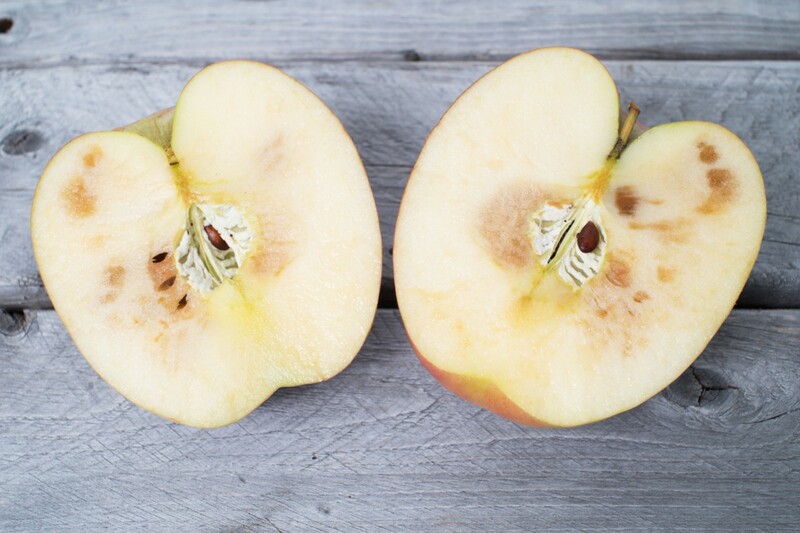 These bacteria enjoy apples just like humans, and it is a great food source for them. As long as there is a continual supply of oxygen and a reasonable supply of nutrients such as those provided by the apple, bacteria will continue to multiply and break down the organic material, in this case the apple. The role of preservatives in our foods is to stop the processes of oxidation and bacterial growth. You might be thinking that this is a good thing, and it is, depending on which types of preservatives are being used. Preservatives can be placed into two different categories, natural and man made. There are many different types of natural preservatives. Acids, like citrus juice for example, prevent the oxidation of food. Salt is another natural preservative which has been used for thousands of years. Oils and vinegars are also common natural substances used to preserve food. Unfortunately, most of the preservatives used in our foods today are unnatural chemical substitutes. If you have ever looked at the ingredients on a food label and wondered what Butylated hydroxytoluene or ascorbic acid is, you are not alone. There are many foods on the market today where half of the ingredients on the label are extremely difficult to pronounce. The average person most likely has no idea what any of these substances actually are. Some of these chemical compounds are man made preservatives. 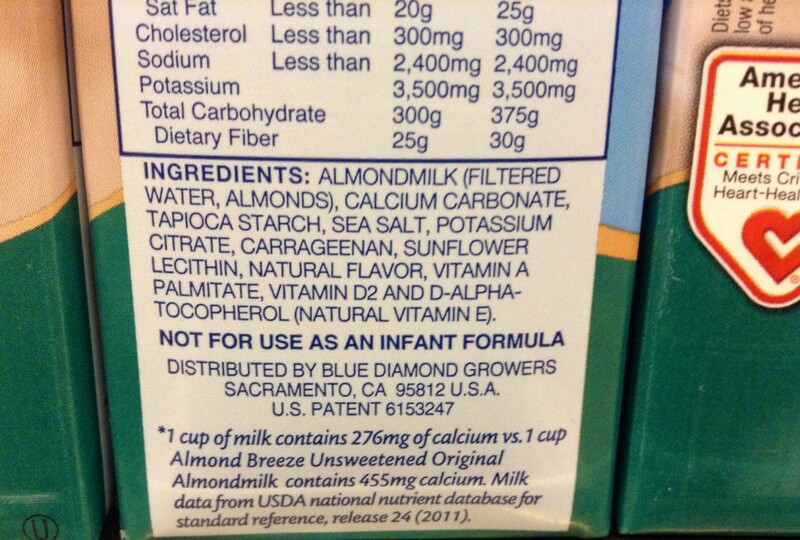 Take a look at this label for an almond milk brand and ask yourself how many of the ingredients you can recognize. So how do these chemical substances affect our bodies? To put it simply, preservatives kill bacteria. But that’s a good thing right? Don’t bacteria make us sick? While some strains of bacteria do lead to illness, there are billions of bacteria living inside your body right now which are actually benefitting your health. For example, there are bacteria in our intestines which help us to break down food and absorb the nutrients from this food. Man made preservatives do not distinguish between “good” and “bad” bacteria. Imagine you have a hostage situation. There are 5 bad guys holding 100 good guys hostage. You can’t just drop a bomb on the whole building just to kill the 5 bad guys. The same goes for our bodies. Eating preservatives is like dropping a bomb on our intestinal tract because these preservatives kill both our “good” and our “bad” bacteria. 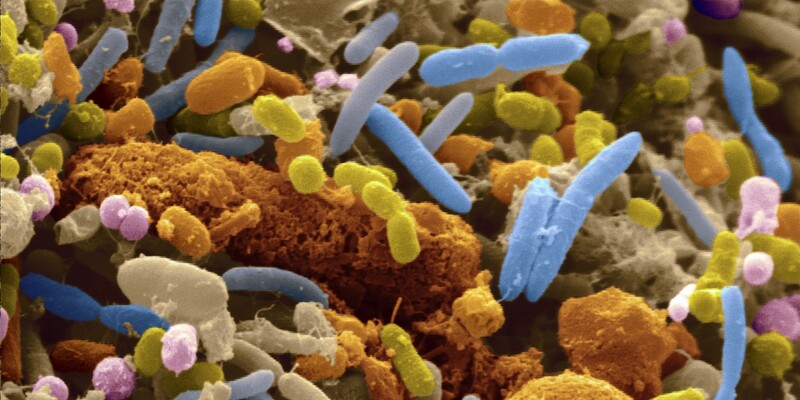 The destruction of our “good” bacteria have a number of negative effects on our health. One major effect is our ability to digest and breakdown food. Food needs to be broken down into very tiny pieces in order to be absorbed through the lining of the small intestine, and our “good” bacteria play a major role in this process. This is just one of the many positive benefits achieved by cultivating a healthy population of bacteria in the body. So what about natural preservatives? Don’t they have the same negative impact on our “good” bacteria? The answer is no because most natural preservatives are easily digested and assimilated into the body, have nutritional benefits on their own, and can even promote the growth of healthy bacteria! Take garlic for example. Garlic can be used as a natural preservative. It extends the freshness of food because of it’s anti-microbial and anti-fungal properties. 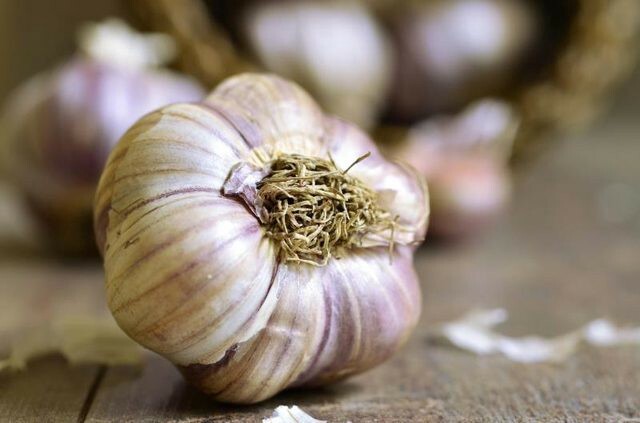 The amazing thing about garlic is that is fends off “bad” bacteria while simultaneously creating conditions in the body which actually promote the growth of healthy bacteria! The main takeaway from this article is that the best way to avoid man made preservatives is to consume fresh, whole and natural foods. Other common natural preservatives include lemon juice, hot spices such as cayenne pepper and sea salt. 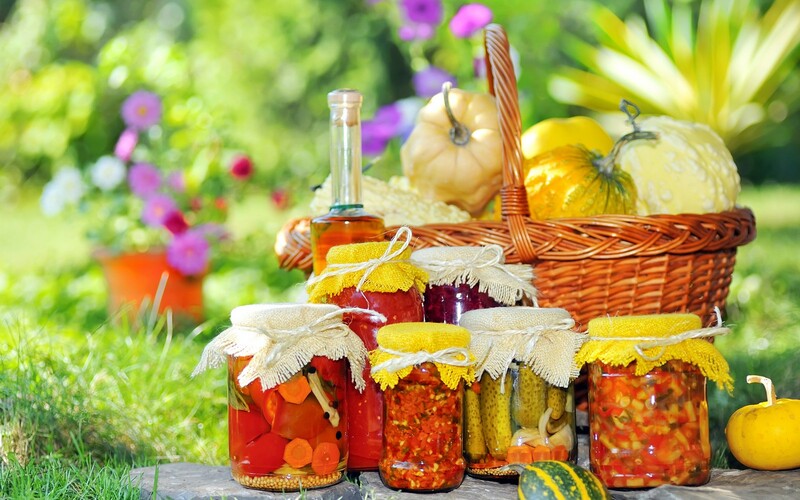 In addition to purchasing food containing natural preservatives, the best way to maintain a food’s freshness is to place the item in an airtight glass container in the fridge. So next time you’re shopping be sure to check out the ingredients label and if you don’t recognize some of the ingredients, put that packaged food down and reach for something with ingredients you can actually pronounce, or better yet, a whole food with only one ingredient! John Miller is a Yoga Teacher, Mindfulness Trainer and founder of Real Man Circle, an online mens group helping men be better, more empowered and happier.